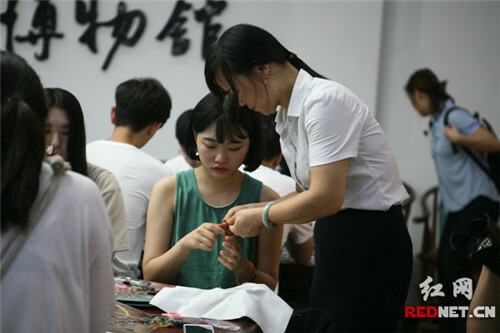 The unique charm of Hunan embroidery was demonstrated to teenagers from China, Japan and South Korea during the East Asian City of Culture campaign, which got underway on Aug 21 in the Hunan province capital of Changsha. 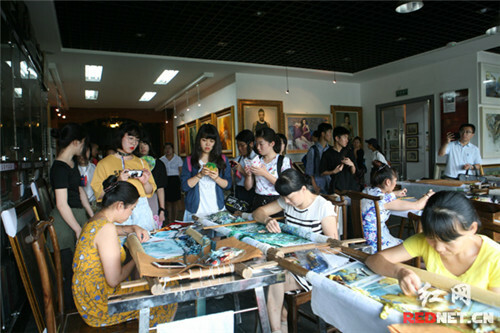 The cultural exchange event offered more than 40 students an opportunity to visit the Hunan Embroidery Museum in Shaping town, Kaifu district, where they learnt more about the thousands-year-old traditional art form. 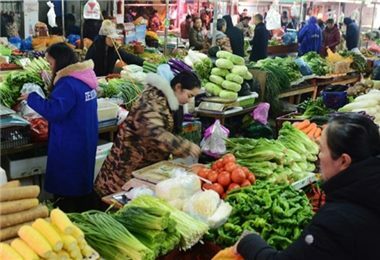 As one of China's four most famous embroidery styles, Hunan embroidery has won wide appeal and appreciation across the globe for its distinctive light and shading features which create a three-dimensional effect. The students gained insights into the history, techniques and processes of the art form and were given the chance to make their own needlework creation, guided by embroidery masters. 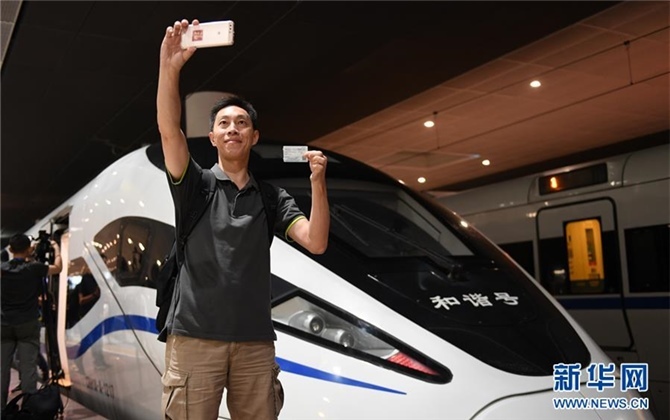 The activity will run four days until Aug 24, and showcase Chinese profound culture and history through a series of visits to such places as universities, the Changsha Museum, and Changsha Library. Initiated in 2013, the Culture City of East Asia project is a tri-nation event to promote cultural diversity and enhance understanding throughout East Asia. 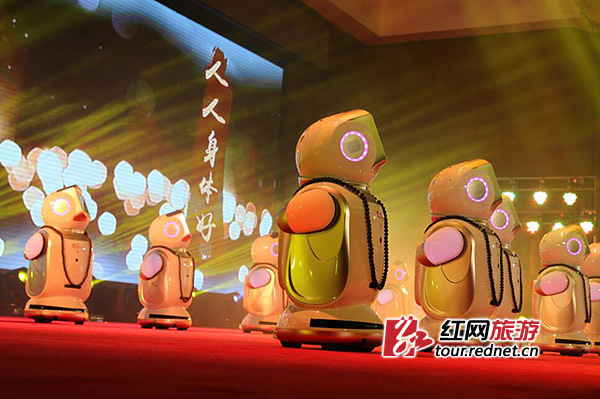 In 2017, Changsha is the Culture City of East Asia.